Salo was founded based on the philosophy of extracting the original resources from the nature and making it extraordinary. Every of its wide range of health and beauty products is the fusion of all things natural (East & West) with the advances of Bio-technology. 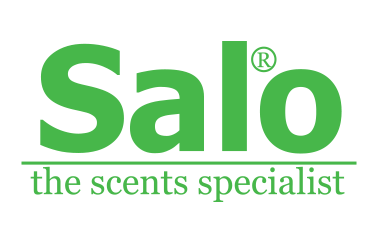 Salo specialises in aromatherapy. We carry one of the biggest collection of 100% pure therapeutic essential oils in Singapore. We have also brought in a complete range of certified organic essential oils, base oils & hydrosols from Europe. These oils are of the highest quality and purity and they are used in some hospitals in Europe as complimentary treatment. We import directly from the distillers to ensure you get the best quality and value. Salo believes that the touch of nature is a powerful healer - it scrubs away your worries naturally and rejuvenates your spirit instantly. With a heart for protecting our environment, Salo is against animal testing and encourages responsible use of the planet's resources. Salo's range of quality products are already being used and loved by customers all over the world.